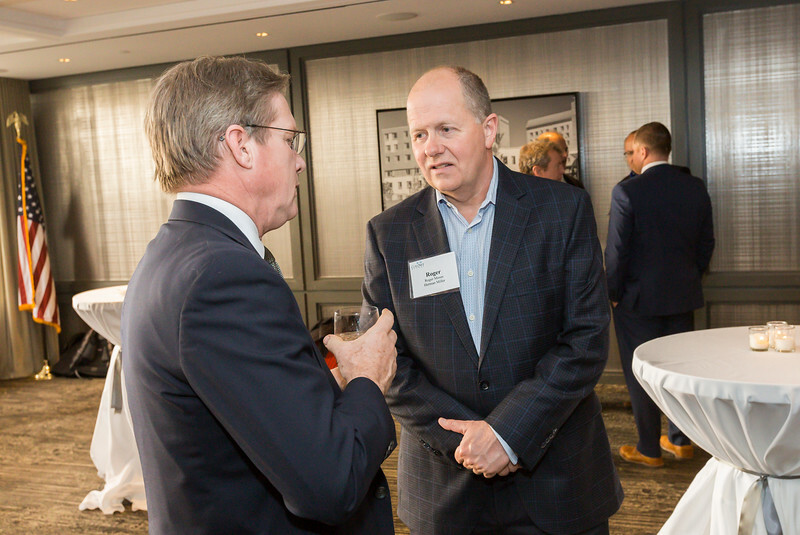 June 7, 2018. 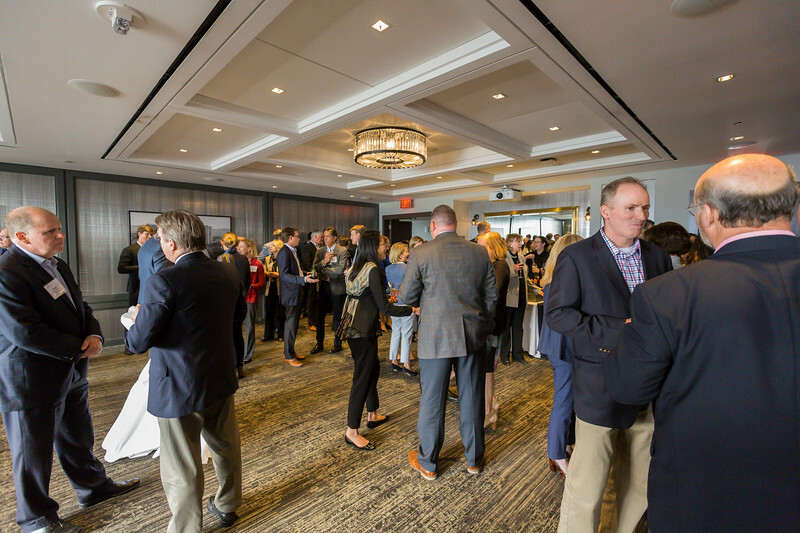 Boston, MA. 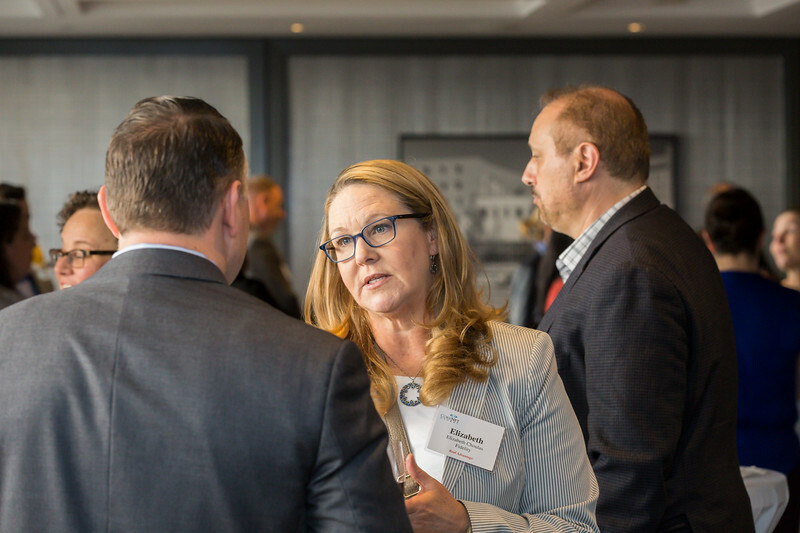 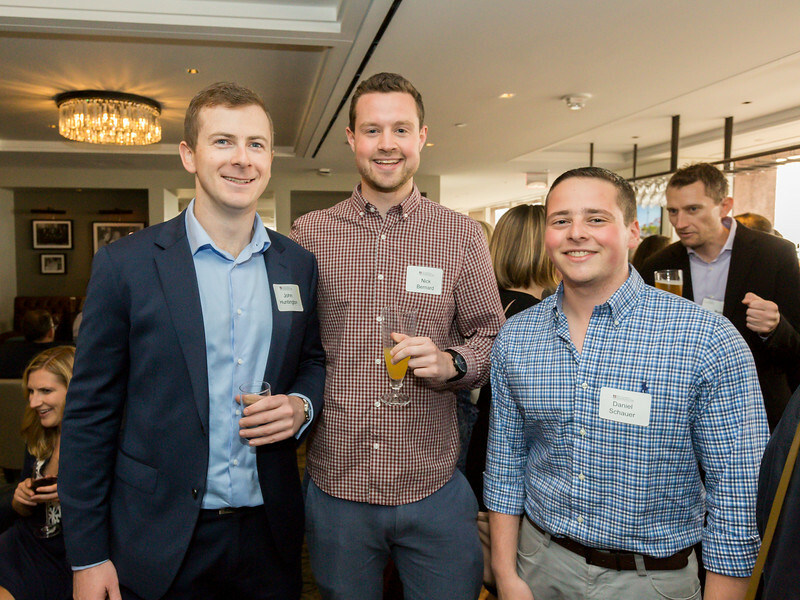 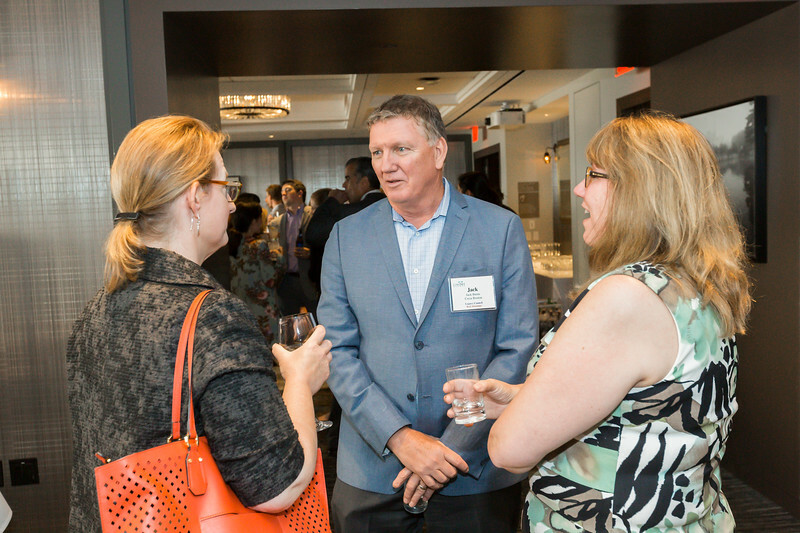 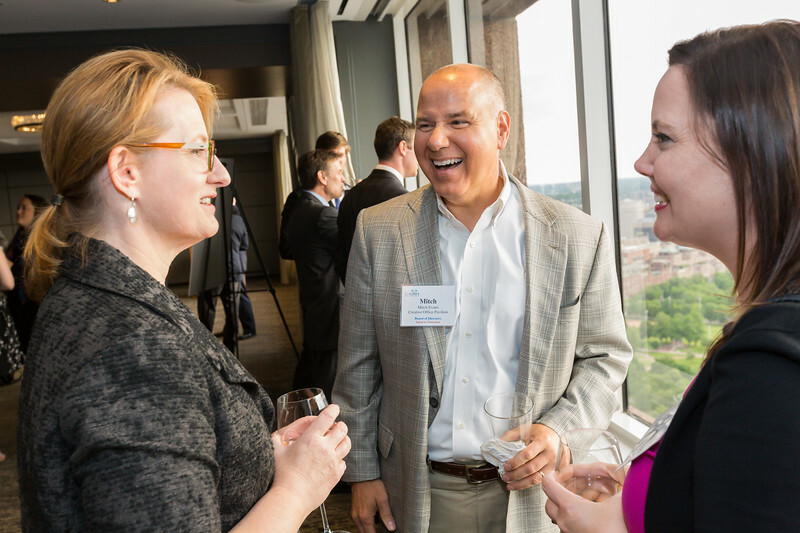 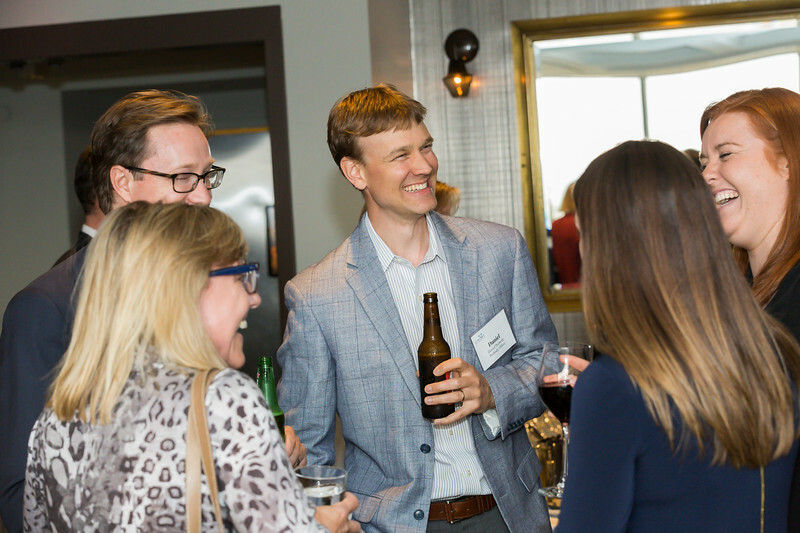 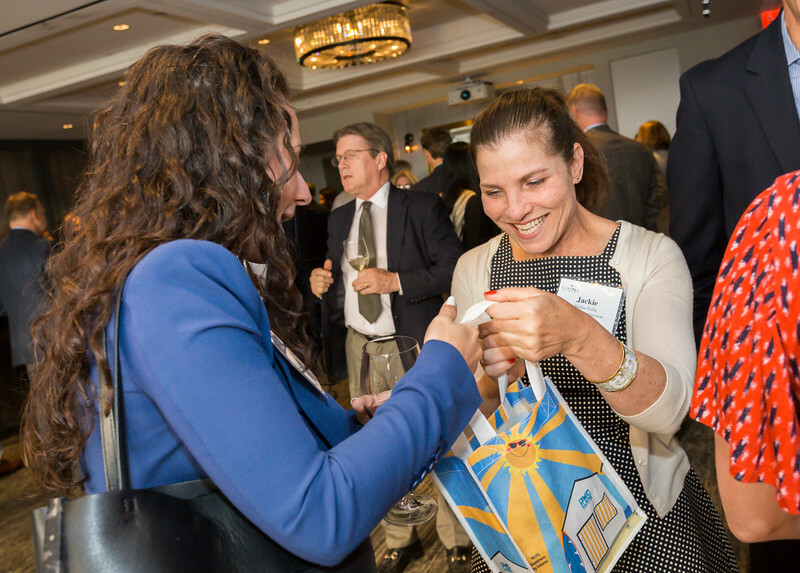 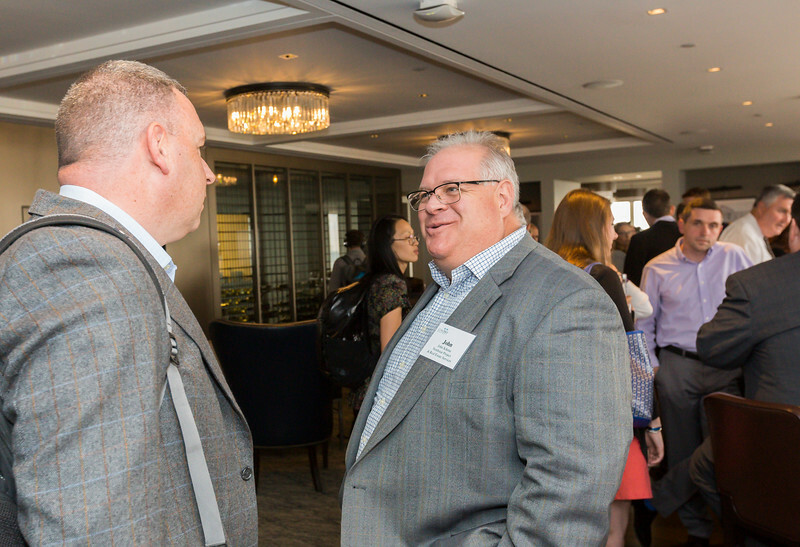 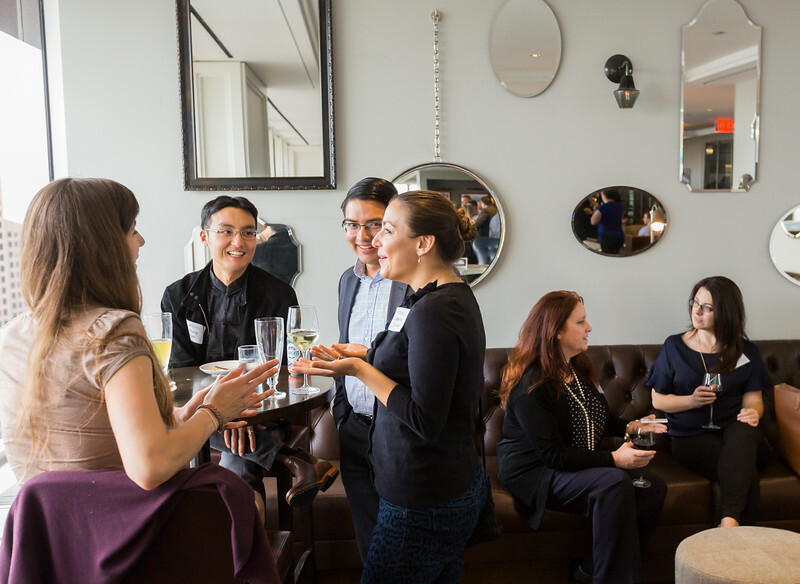 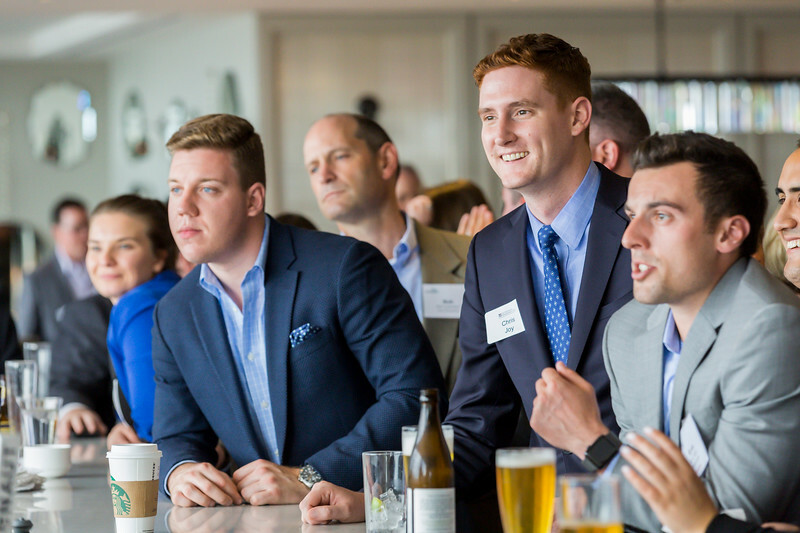 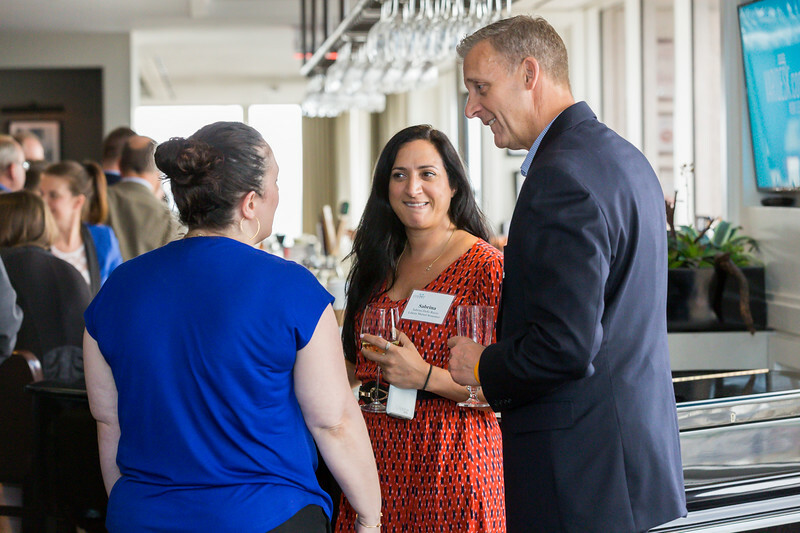 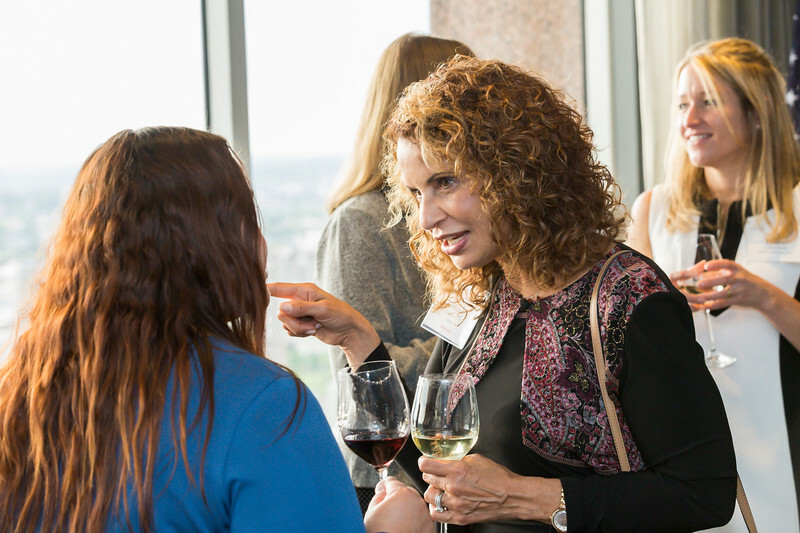 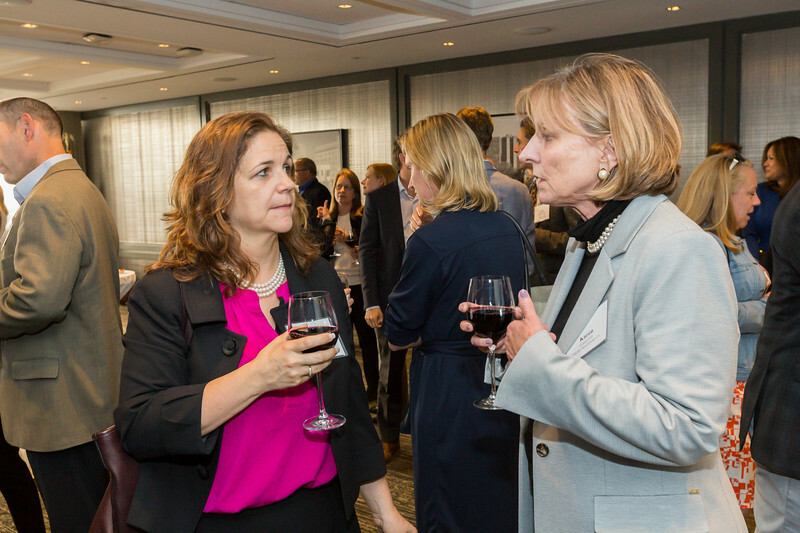 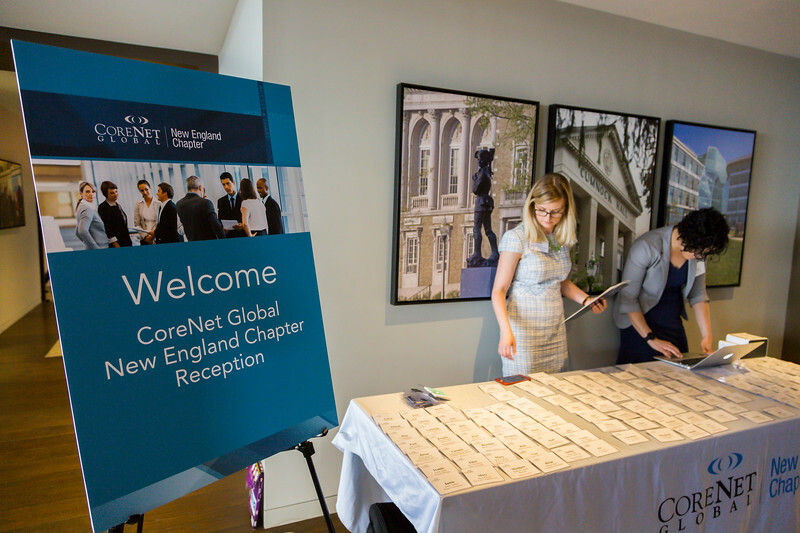 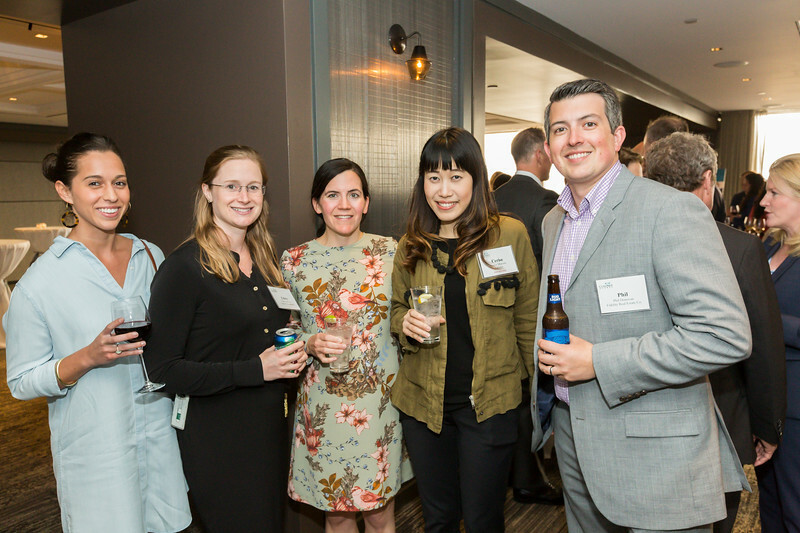 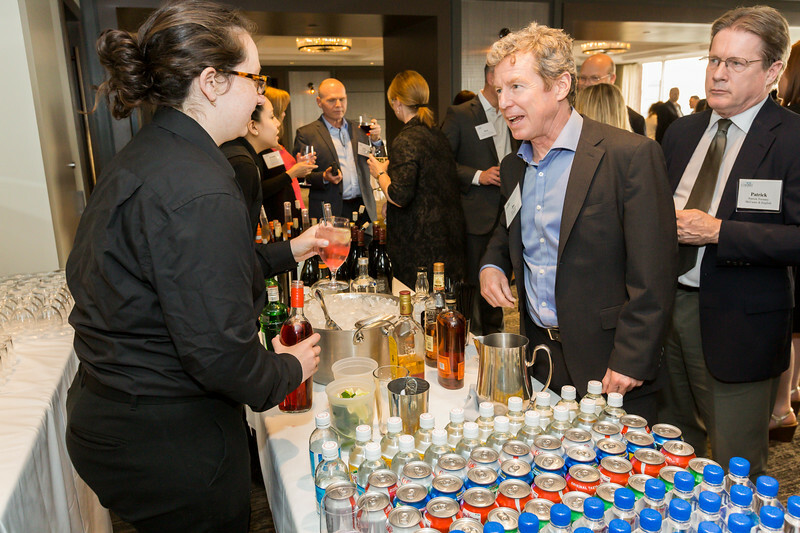 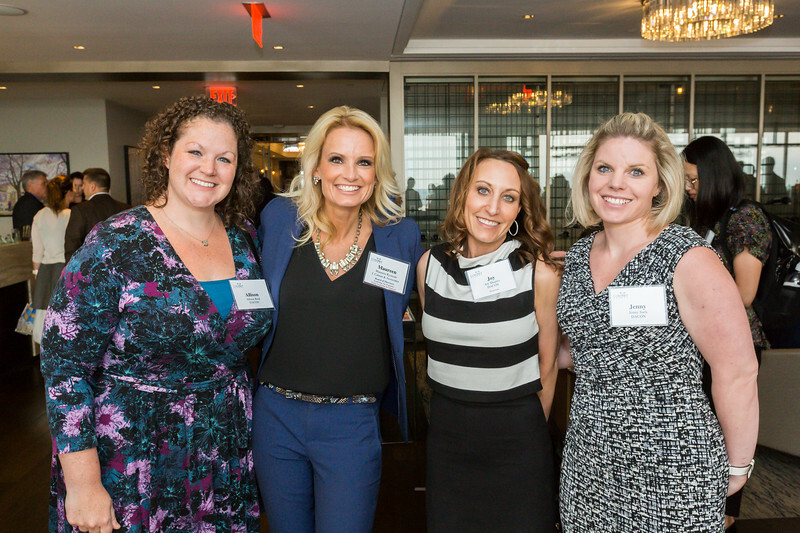 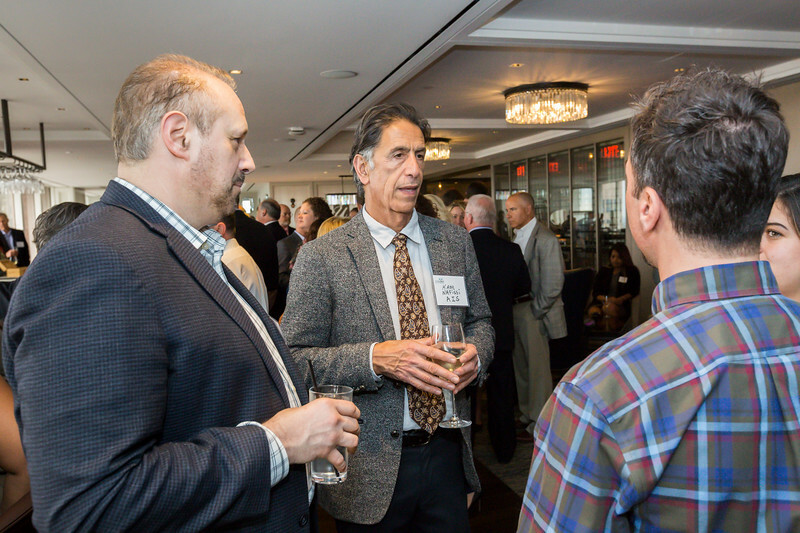 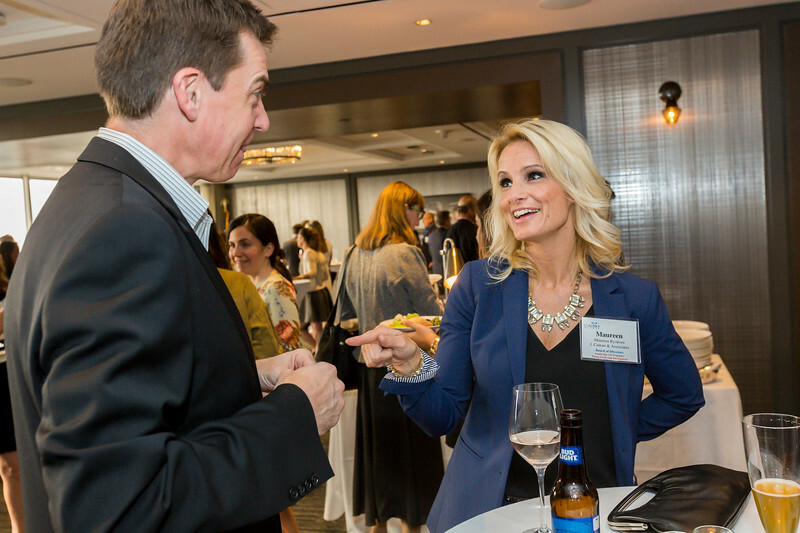 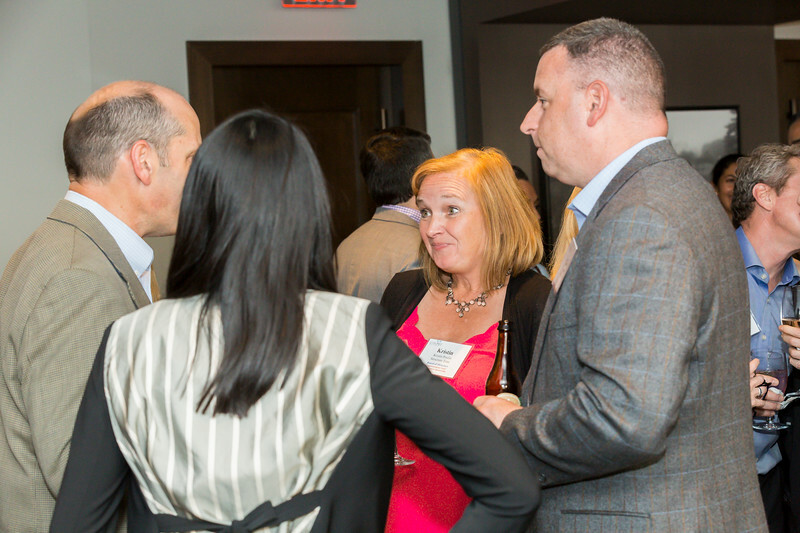 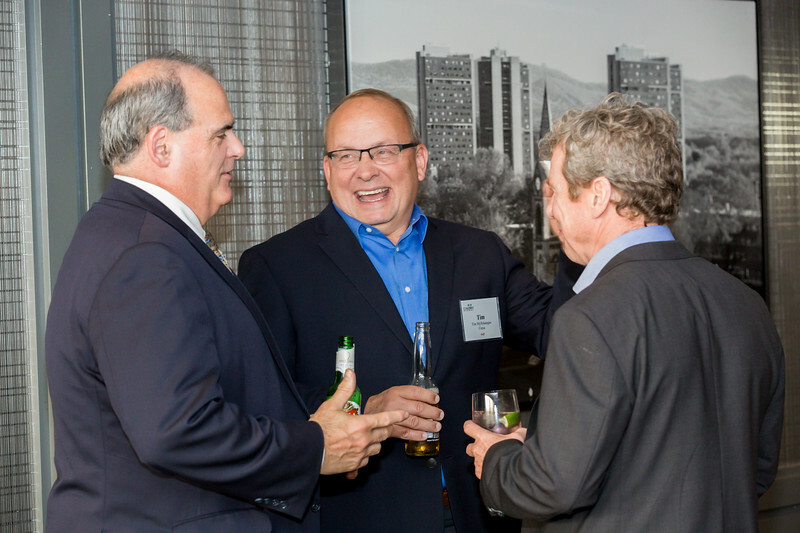 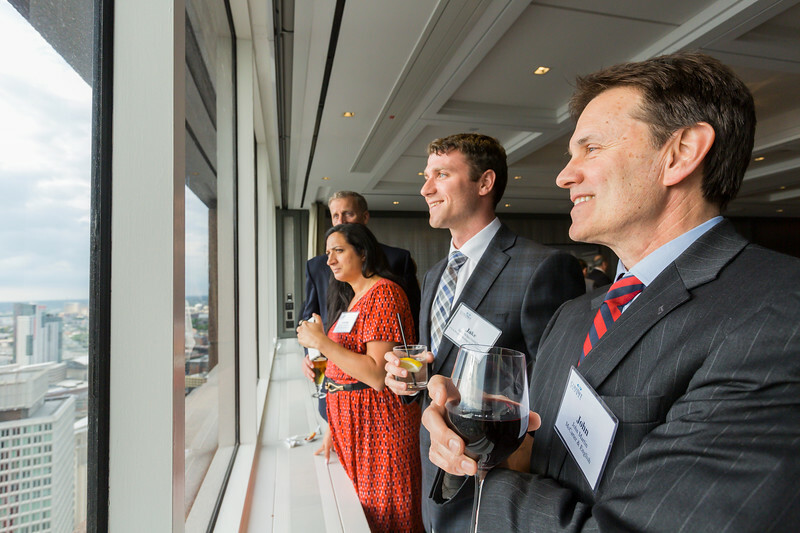 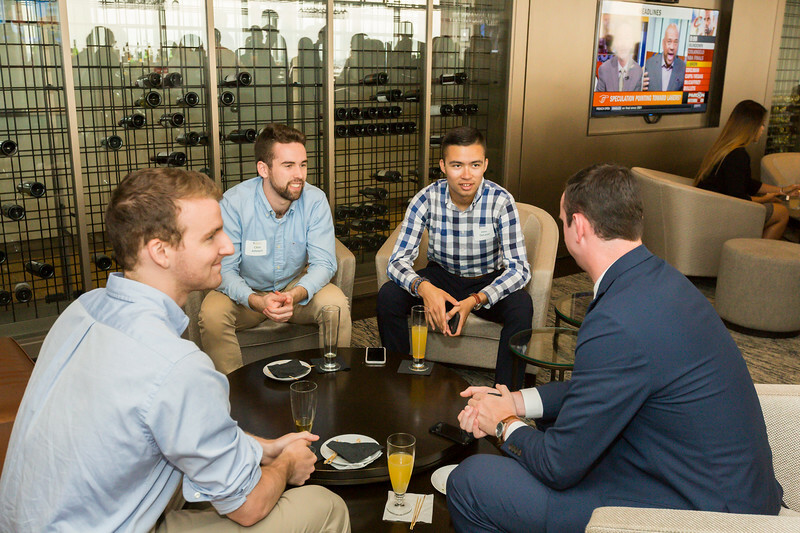 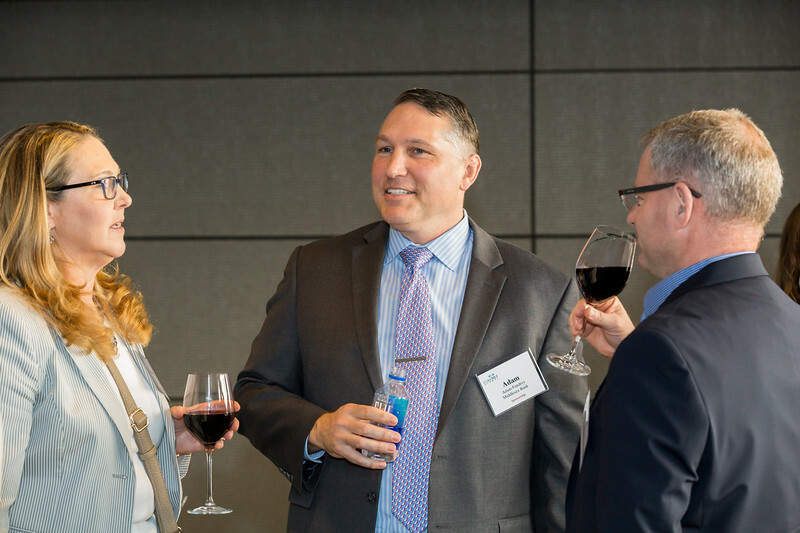 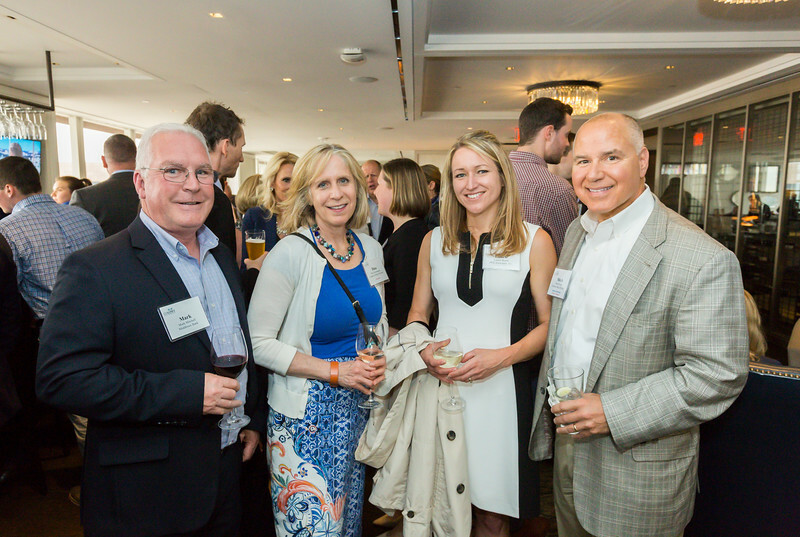 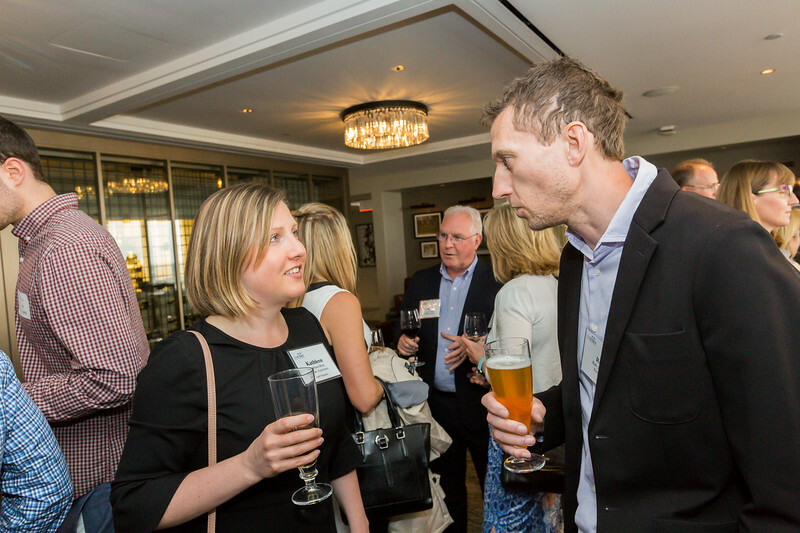 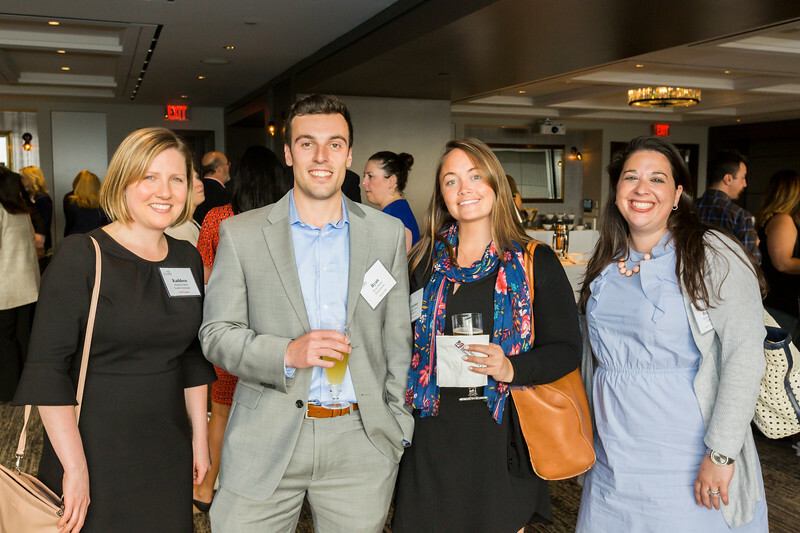 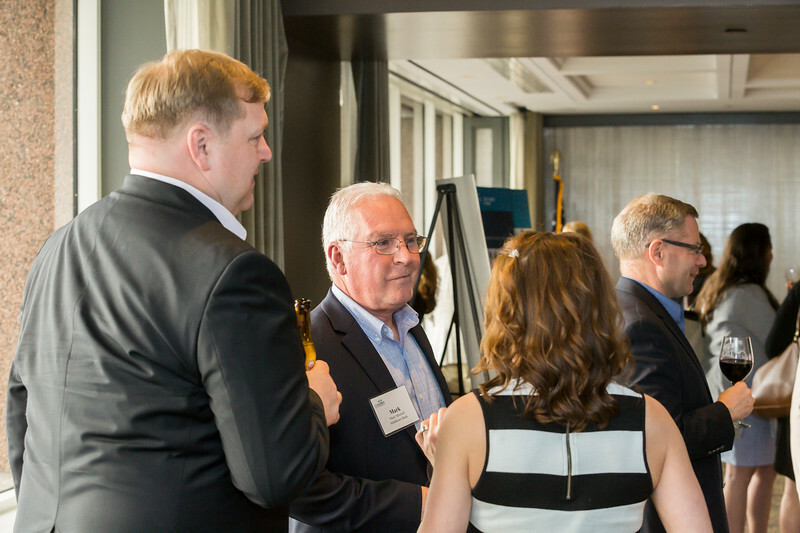 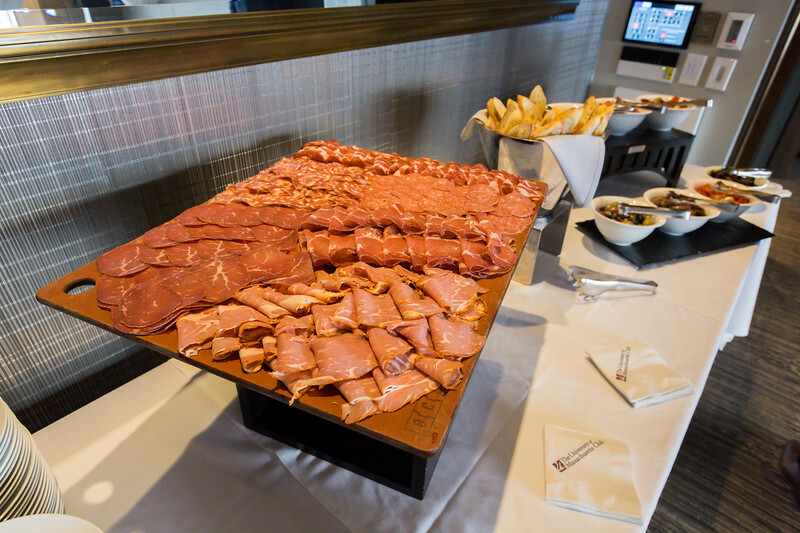 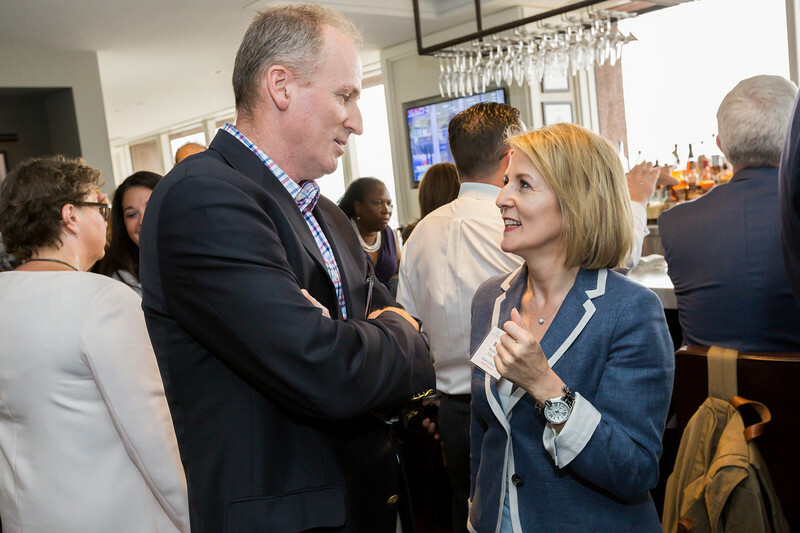 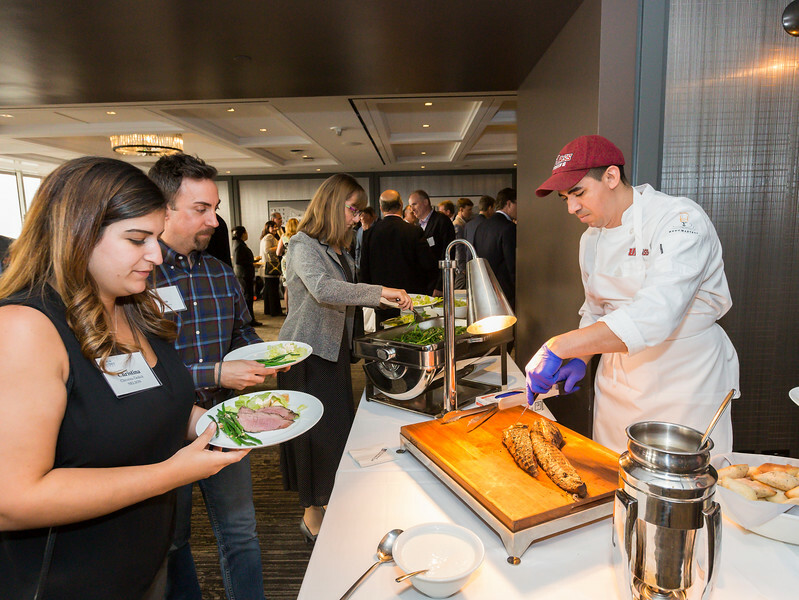 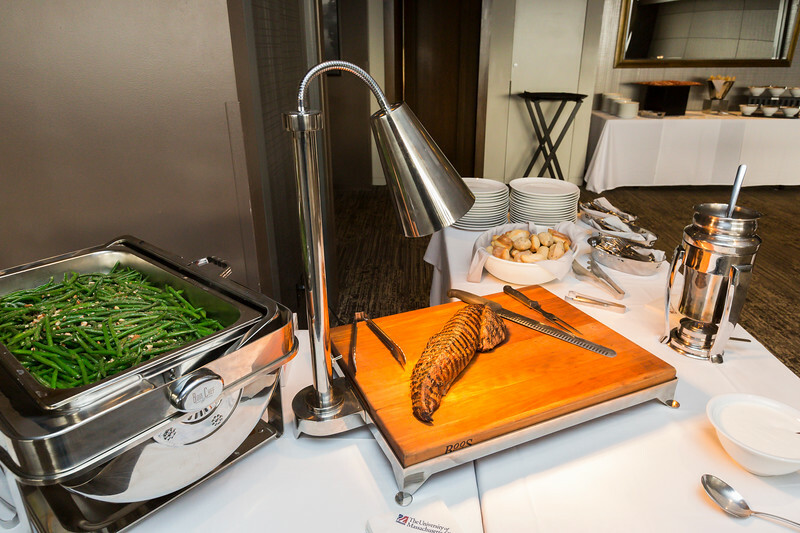 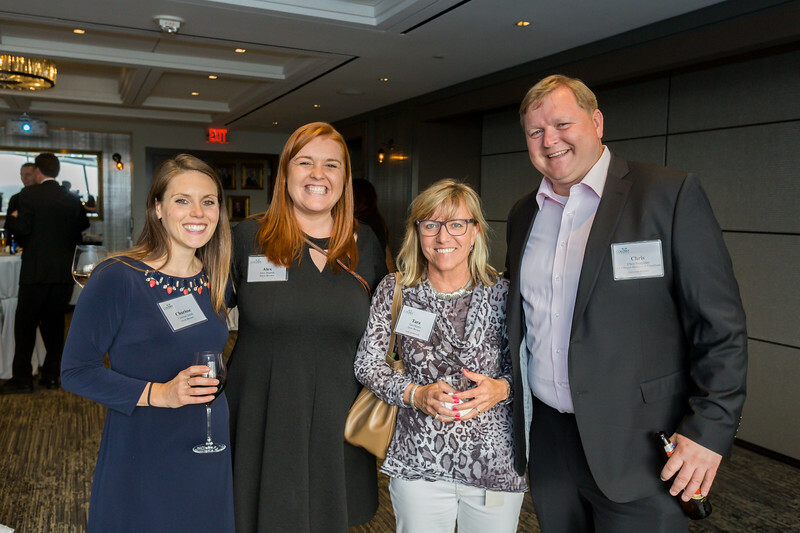 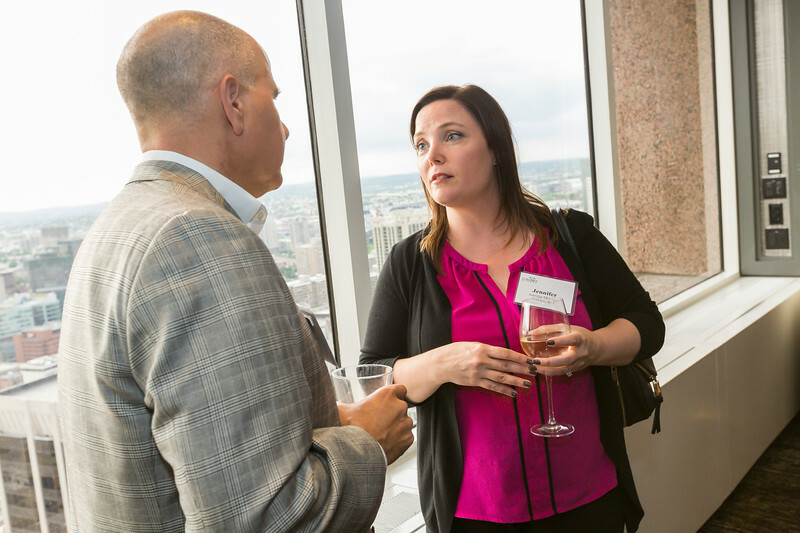 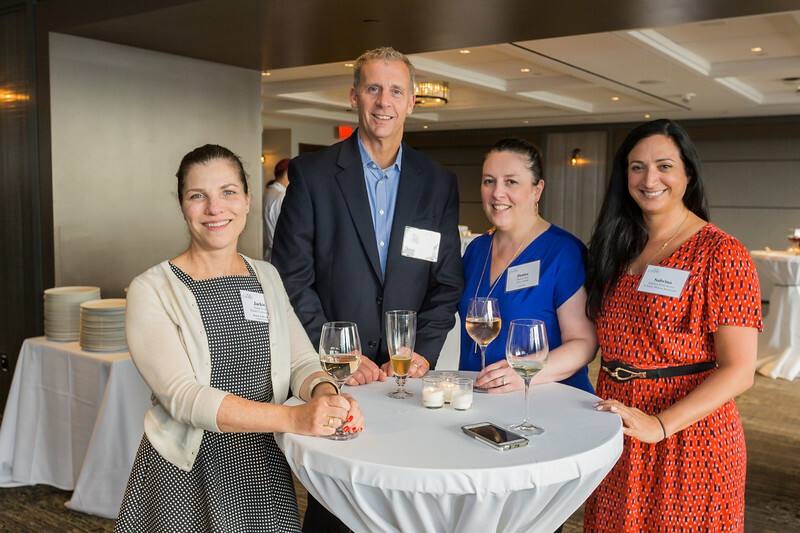 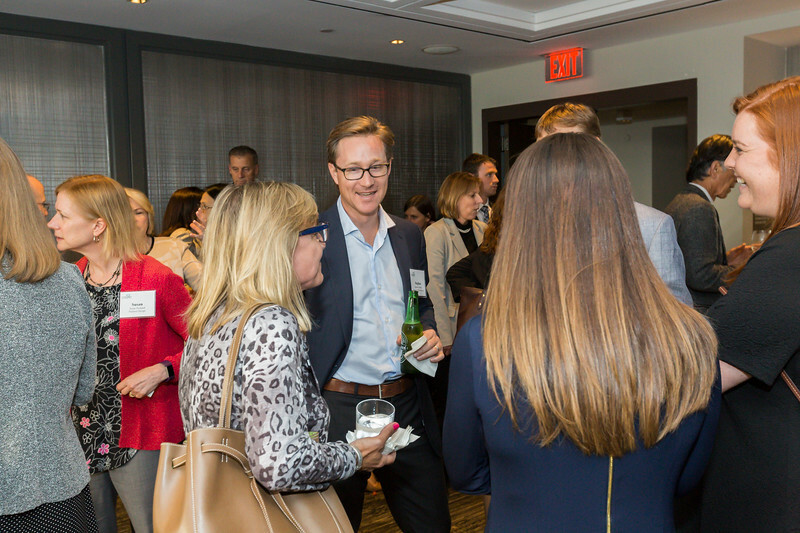 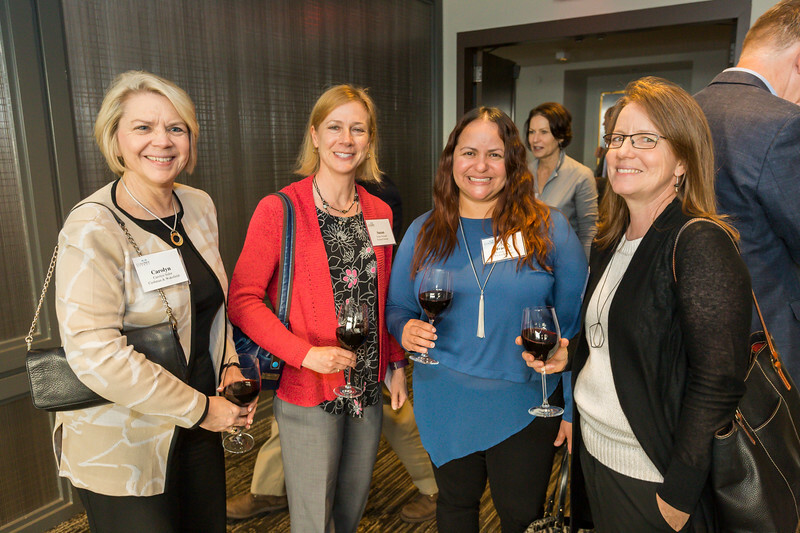 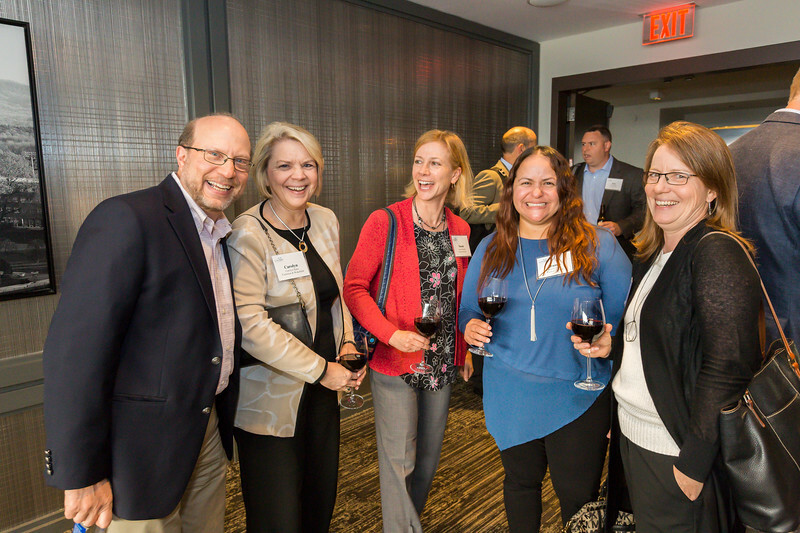 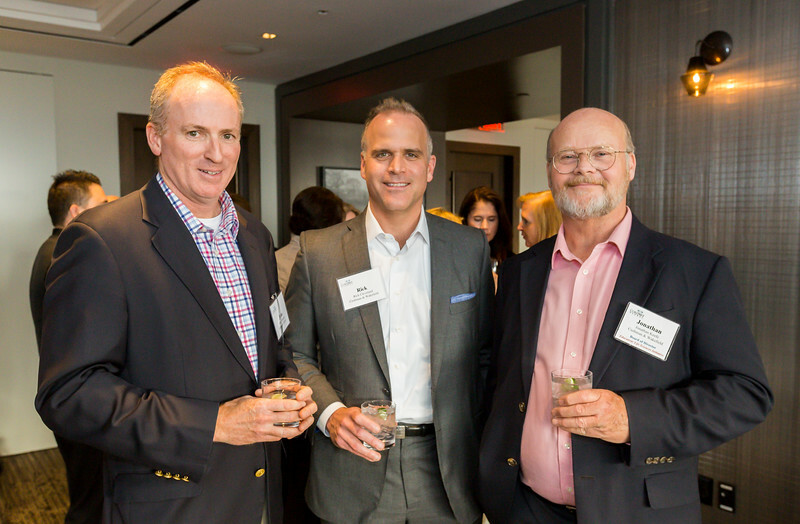 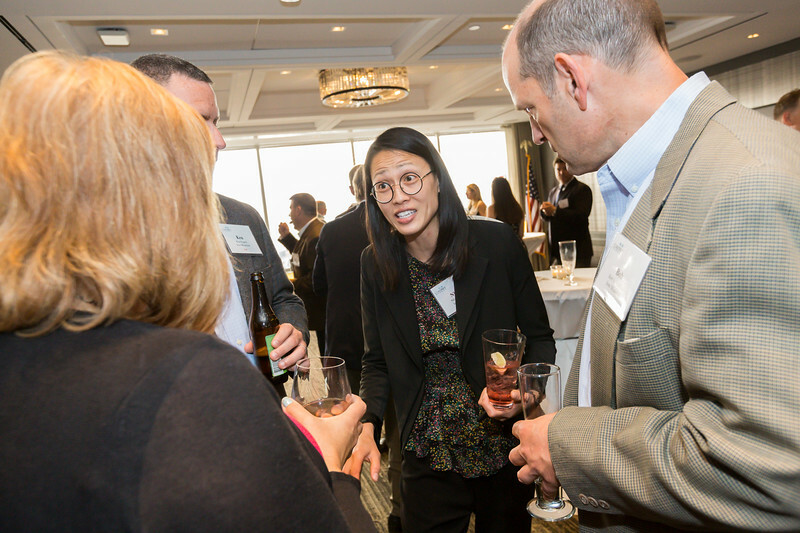 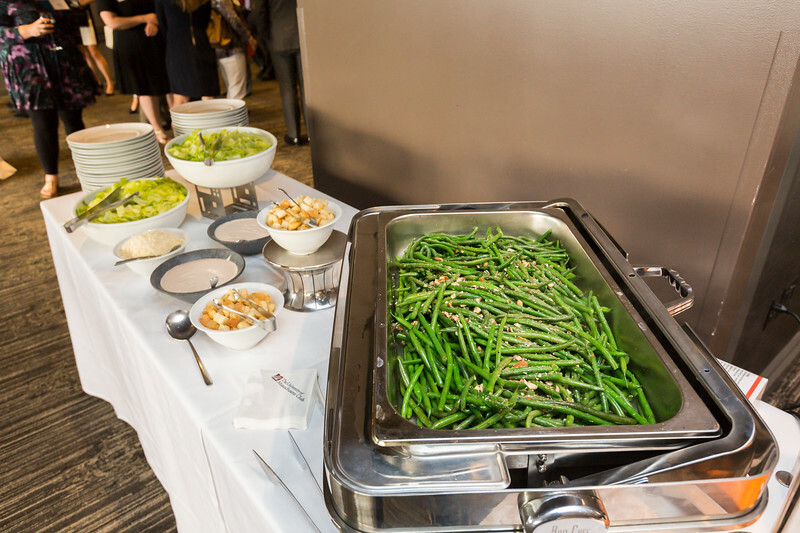 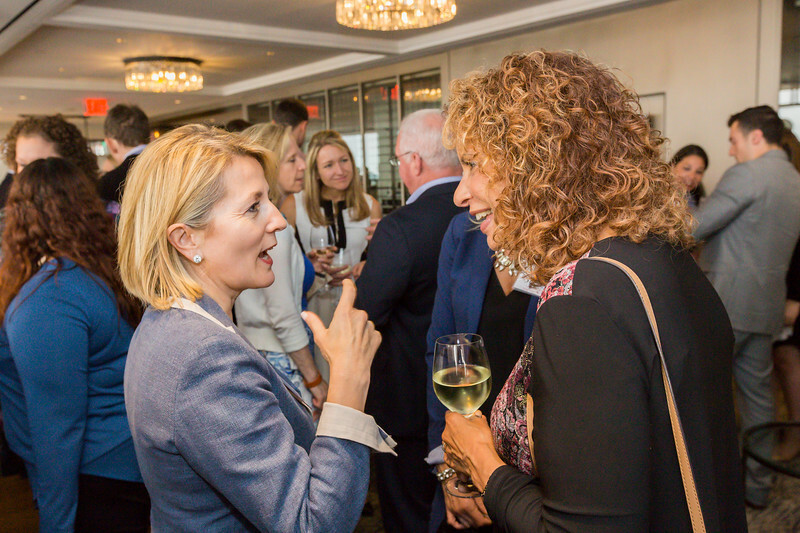 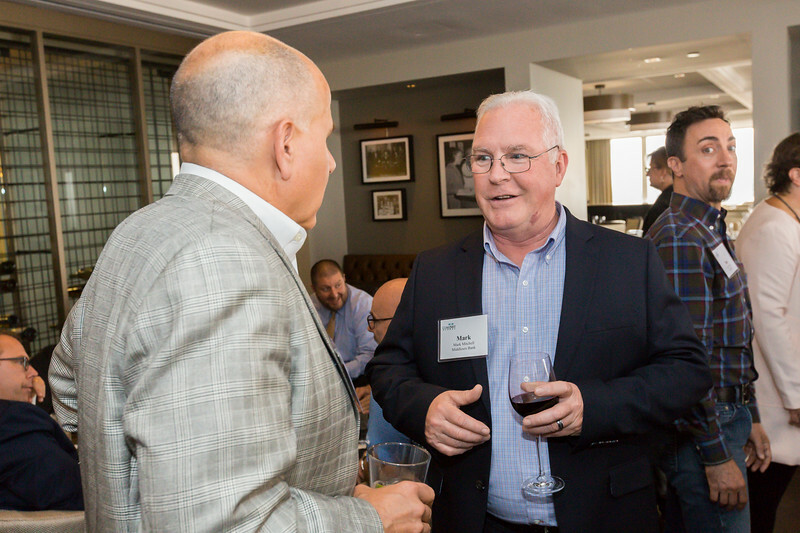 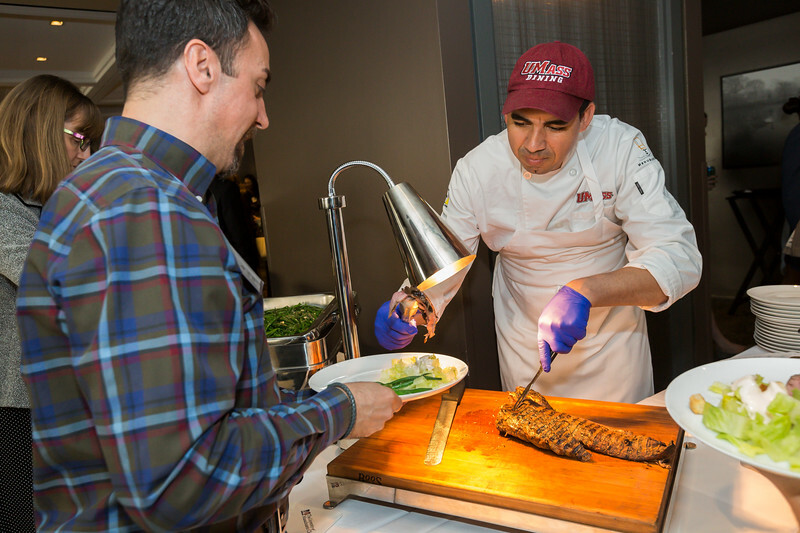 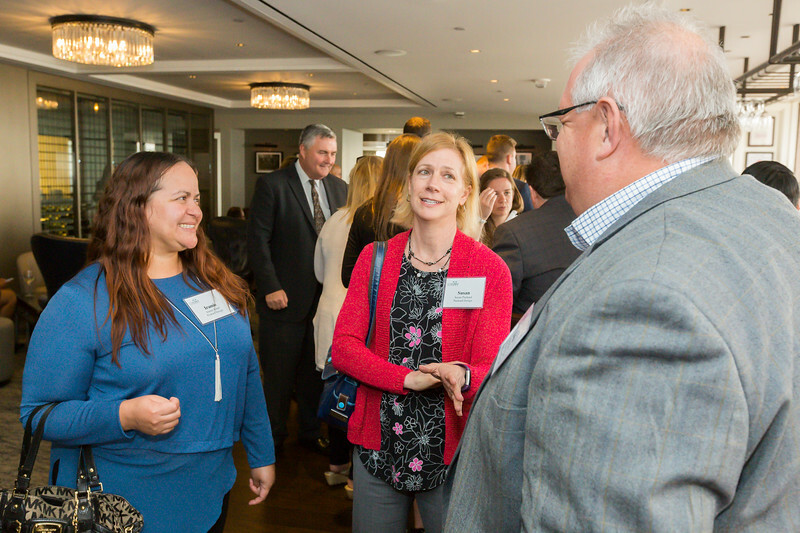 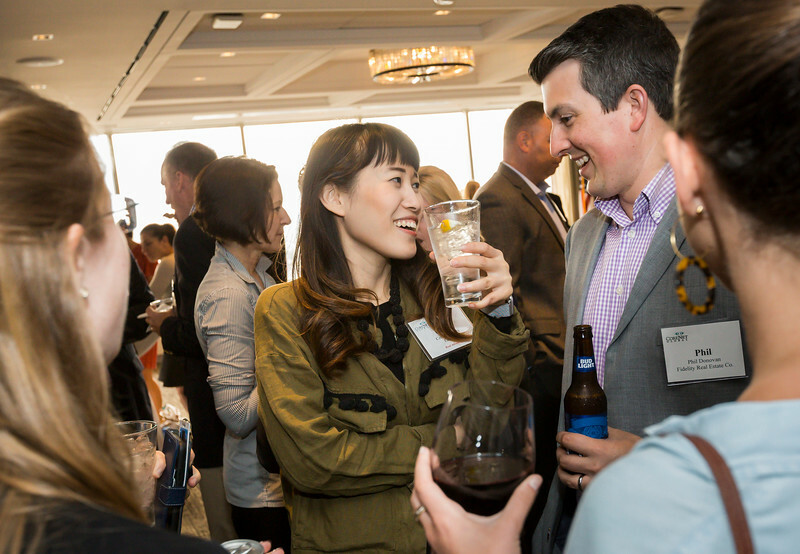 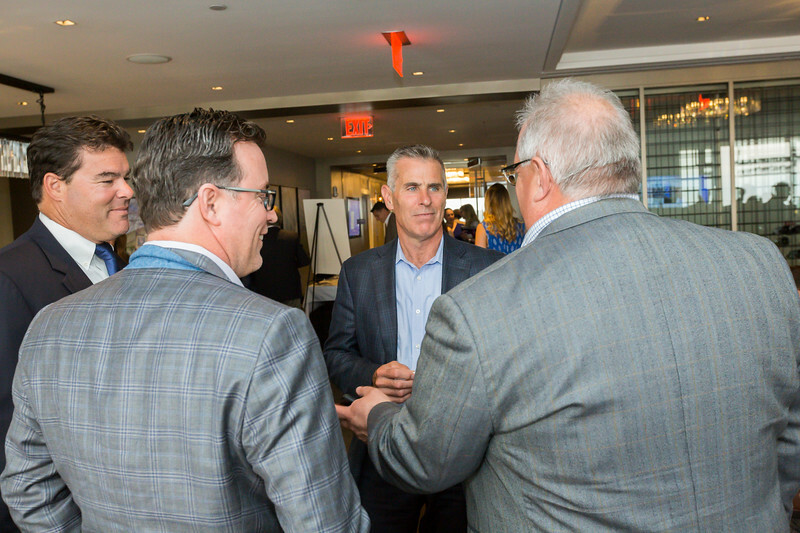 CoreNet Global – New England Chapter networking event at the UMASS Club.